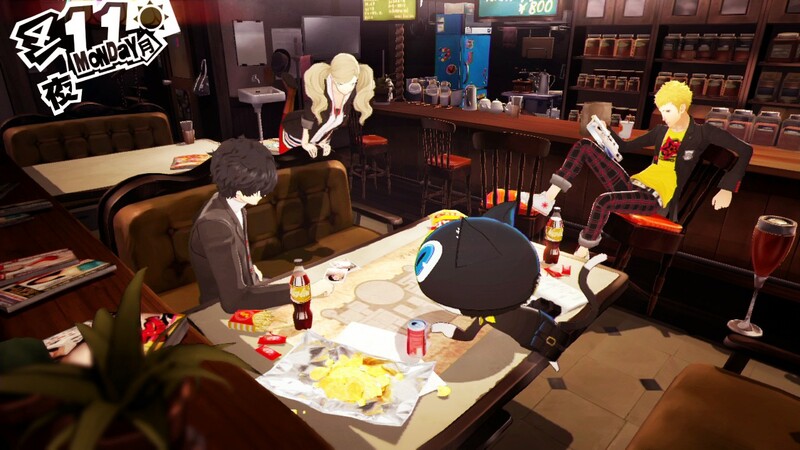 Now that Persona 5 is finally out, there's never been a better time to learn what's so special about the Persona series. 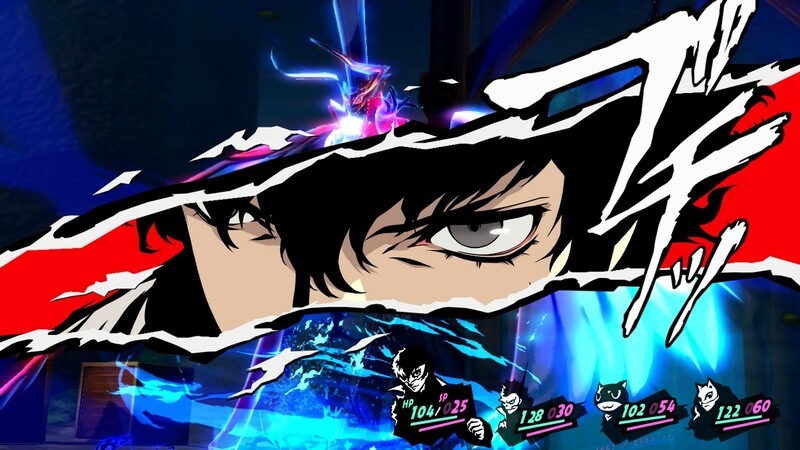 Whether you're brand new to the Shin Megami Tensei brand or a JRPG novice, Persona 5 has plenty to offer, and to help get you started, we've got 12 tips to keep in mind for the early hours. In essence, this is a beginner's walkthrough, but we're talking in broad strokes. It isn't just about tips, but your mindset stepping into this insane (and stylish) undertaking. Expect to sink in 80+ hours into a single playthrough. There are mechanics galore, tests to pass, friends to foster (or piss off) and plenty of dungeons to delve. Frankly, there's no way we're going to be able to explain a game this huge. There aren't any other JRPGs like it, and the experience is your's to mold. 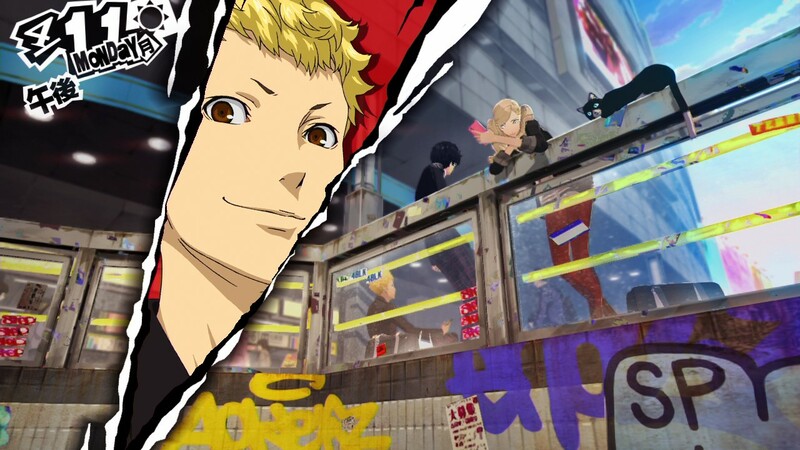 You won't need an encyclopedic knowledge of Shin Megami Tensei lore to enjoy the story and characters in Persona 5. This is a completely standalone adventure, with new protagonists experiencing their own unique story. It isn't a true sequel to any of the previous games, although some series mainstay characters will make cameo appearances. It all boils down to this -- you don't need to play Persona 3, Persona 4, or any of the other games to understand what's happening. If you're looking for references and deep-cuts, there's plenty for old fans to enjoy, but this is a good start for new players looking to dive straight in. Between delving into spectral dungeons, you'll get to experience lazy days -- going to classes, taking part-time jobs, and hanging out with friends. What's so special about spending time with pals or doing part-time jobs? They give a boost to your stats, which in turn helps you handle those difficult dungeons. On Sundays, drop by the Drink Vendor at Shibuya Station to get stat-boosting juice. There's a different stat-boost every week. This is a great way to get a boost without spending any of your precious calendar time. Persona 5 isn't about holding your hand, and any little upgrade you can get helps. Completing dungeons is how you'll make progress in Persona 5, and the dungeons have been upgraded. They're far more interesting, than in previous titles, with more interesting challenges to conquer. There's just one problem -- you're on a time limit. A countdown appears after you enter the first dungeon, and if you don't complete the dungeon when that timer reaches 0, you'll earn yourself an instant game over. That's a permanent game over. No backsies. Don't worry, you'll have time to prepare and battle, but dawdle for too long, and you can say goodbye to your precious progress. Naturally, there's plenty of time to finish. Just don't wait until the deadline. You'll need at least one extra day to deliver a cat burglar calling card to the scene of the crime. Let's backtrack a little bit. Remember tip #2? "Extracurricular Activities Are Important"? Keep that in mind, because you'll spend about 60% of your gameplay keeping track of a complex social calendar. Less than half of the game is about fighting monsters and dungeon-crawling. Most of your time is about choices and finding balance in your life. Each day is split into segments, and not every character is available to hangout at every possible time. You'll need to learn who's available when, and make time for them -- that is, between studying for quizs, finals, and working a part-time job. It's all about building bonds, and depending on which stats you're all about, you'll want to pick certain activities / characters to spend the most time with. Here's where we have to get into, maybe, the most important part of any Persona title. That's right, we've got to talk about Social Links. 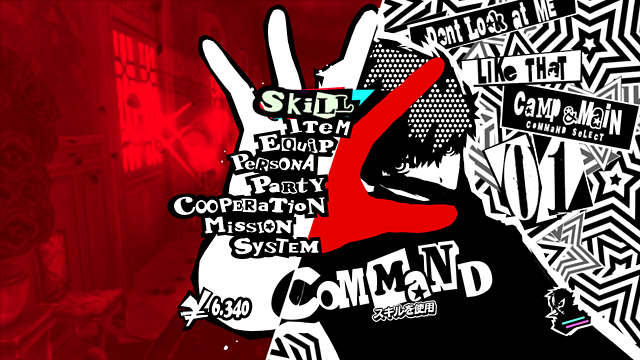 The system have been overhauled (slightly) in Persona 5, with Social Links now replaced with Confidants. Confidants aren't only party members. Many are non-playable acquaintances you'll meet in the game world. Confidants are everywhere, and finding the confidants you like the most is a big part of the experience. 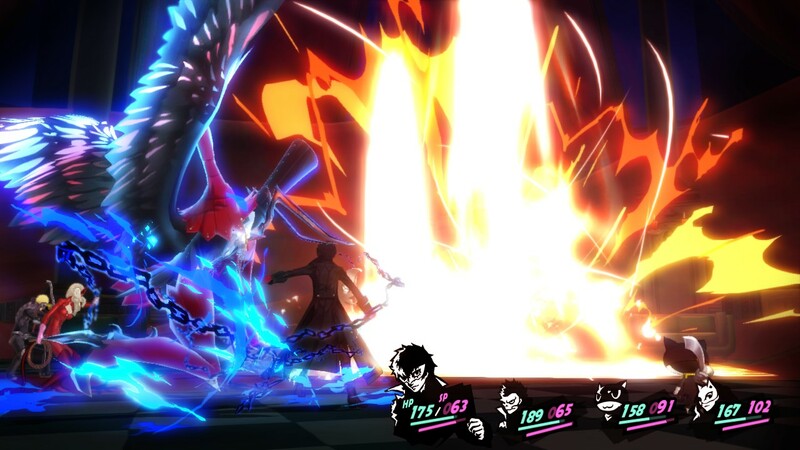 Each confidant is linked to certain Persona, so you'll want to equip those to get an even greater boost. There are five types of social stats, and to rank up your confidant levels later in the game, you'll need to work on improving the basics; charm, guts, knowledge, kindness, and proficiency. Learning how to improve you social stats is an important part of the game, and hanging out with different characters is a good place to start. You can also get better social stats through the subway juice shop (mentioned above) -- or by reading books. Always carry a book with you. Read during the evening will help you finish and get the boost, and if you're lucky, a seat will open on your morning commute, giving you some free study time. 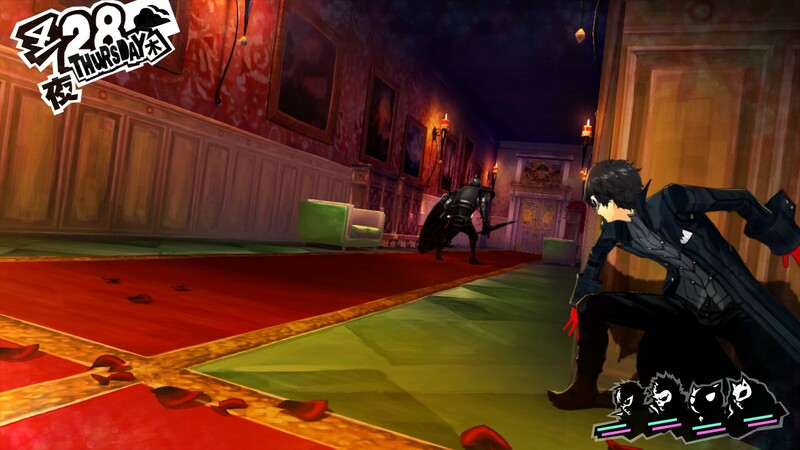 After starting up your copy of Persona 5, you'll be prompted to join the Thieves Guild. Choosing to connect rewards you with lots of extra information that will become increasingly useful, especially for late-adopters that need a tiny bit of extra help. If you didn't join the Thieves Guild at the start, go to the config menu to connect at any time. The Thieves Guild, in essence, gives you a glimpse into other player's activities. You can see what level players are completing dungeons, or what choices they've made in the story. #8: Need Help With Classroom Questions? Use The Guild! While in class, your teacher will randomly ask questions. If you answer correctly, you'll increase your knowledge social stat. Answering wrong doesn't increase anything -- basically, you can increase your knowledge social stat without spending any extra time outside of class. That is, if you can answer all the questions correctly. That's where the Thieves Guild comes to the rescue. Press the [Touch Pad] to see what answers everyone else gave. You'll get a list of answers, with percentages by each of your choices. The highest percentage isn't always the right answer, but the Thieves Guild can still help you out. Just don't expect to use this feature during exams. There's no way to cheat there -- except with Google searches. The classroom is a grueling place. There's no escaping it, and you have a limited amount of time to spend with your confidants. There is a way to increase how many cooperative-boosting points you'll earn, and all it requires is frequent visits to the Fortune Teller. Stop by the Fortune Teller's booth in Shinjuku and talk to Chihaya. When you're Rank 7, you can pay the Fortune Teller to give you social calendar buffs. Essentially, you'll earn more confidant points for hanging out with friends, meaning you can rank up faster than before. The Fortune Teller isn't the only confidant you'll want to spend plenty of time with. 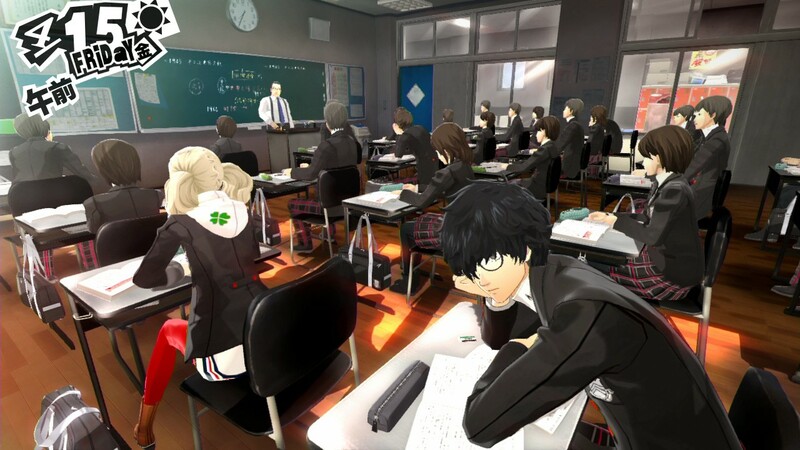 Each confidant features a bonus unlockable ability, from extra side quests to time-saving enhancements, but few are as amazing as the mysterious Shogi master Hifumi Togo. You'll want to rank up with Hifumi as fast as possible. After the first Rank, you'll gain the ability to swap party members in combat. That's just the start, and each rank provides more turn-based battle options for your party. Speaking of dungeons, you'll want to remember a few essential points while exploring. Some of these are basic, but others make your life so, so much easier. Don't forget autoheal! Tap [Square] out-of-battle to instantly heal your party. Keep in mind, dungeons disappear after you complete them. You'll miss out on any unopened chests. If you're in the Thieves Guild, tap [Touch Pad] to see what level other players are when defeating bosses. If you need to grind for more XP, you'll know. Remember, you'll always need at least one extra day to leave your calling card in a dungeon. Don't save completion with only one day left on the timer. Craft lockpicks in the evening to open chests at night while your team explores. Keep crafting and you can eventually create an unbreakable lockpick. There's plenty more you'll learn, but we'll leave those secrets for you to discover. The optional Mementos dungeon is the perfect place to earn tons of rewards. It's an (almost) endless dungeon, with plenty of opportunities to farm enemies and collect valuables. 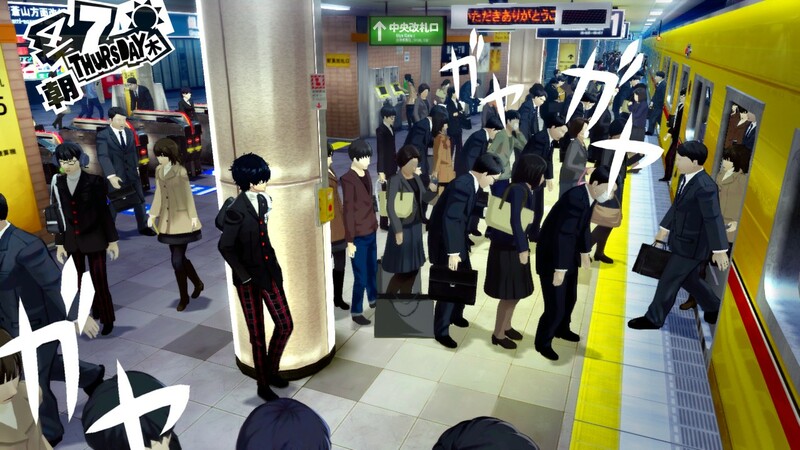 To unlock this location, you'll need to rank up with the confidant Yuuki Mishima. Pay special attention to the day's weather -- pollen makes shadows sluggish and attack less in combat, and heat waves cause the Burn effect. There are more weather effects, so pay attention and explore Mementos when they're active to make life easier. We've only scratched the surface of Persona 5. Got your own tips and tricks you've picked up? Let us know what's what in the comments!